On New Year’s Day 1993, Czechoslovakia peacefully dissolved into the modern Czech and Slovak Republics. The Czech Republic unites the ancient lands of Bohemia and Moravia, where winding rivers, untouched forests and mountainous borders characterise the landscape of this beautiful area of Central Europe. The Czech Republic is divided into 14 regions, each with a distinct character and appeal. 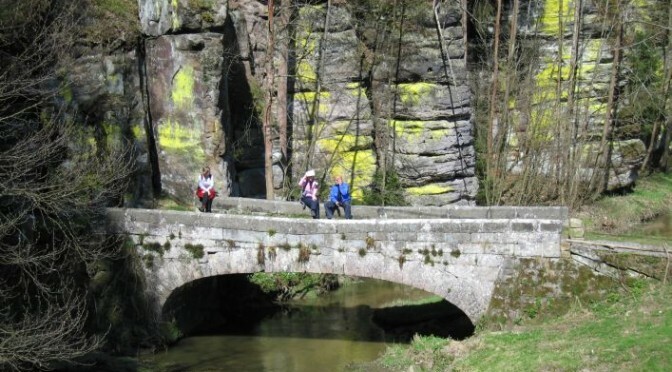 Enjoy a four-day walking programme through the Krkonose National Park, Walk from Vienna to Prague or walk village to village in the unspoilt region of Bohemia. 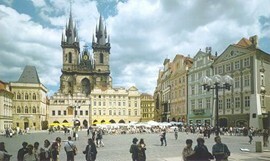 Prague, the Czech Republic’s capital and largest city, is a lively cultural metropolis. The city centre has been a UNESCO World Cultural Heritage site since 1992, boasting an array of historical monuments, as well as dramatic architecture, both ancient and modern. The Prague State Opera and the National Theatre showcase the city’s dynamic music and arts scene. Proud of both its heritage and its contemporary European culture, the Czech Republic blends history and nature with modernity and industry, making this a diverse and fascinating destination for all travellers. 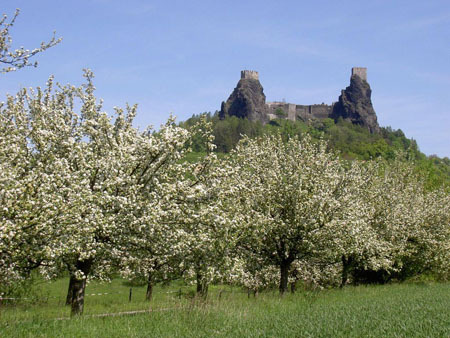 If you are looking for a new European walking holiday destination then the Czech Republic will not disappoint!